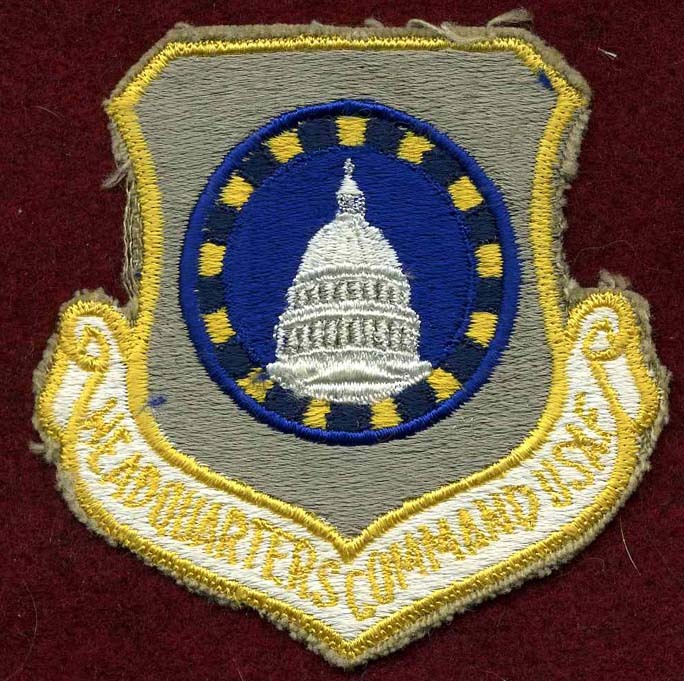 The Headquarters Command was initially established as Bolling Field Command on December 15, 1946. 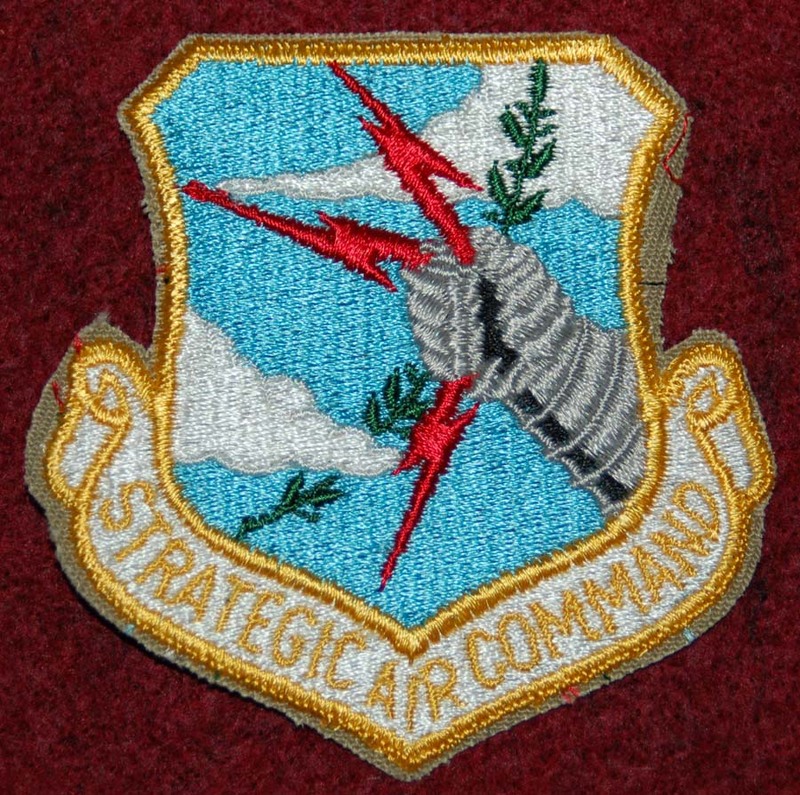 It was redesignated Headquarters Command, USAF on March 17, 1958. It was a combination of various support organizations in the area of Washington, D.C. 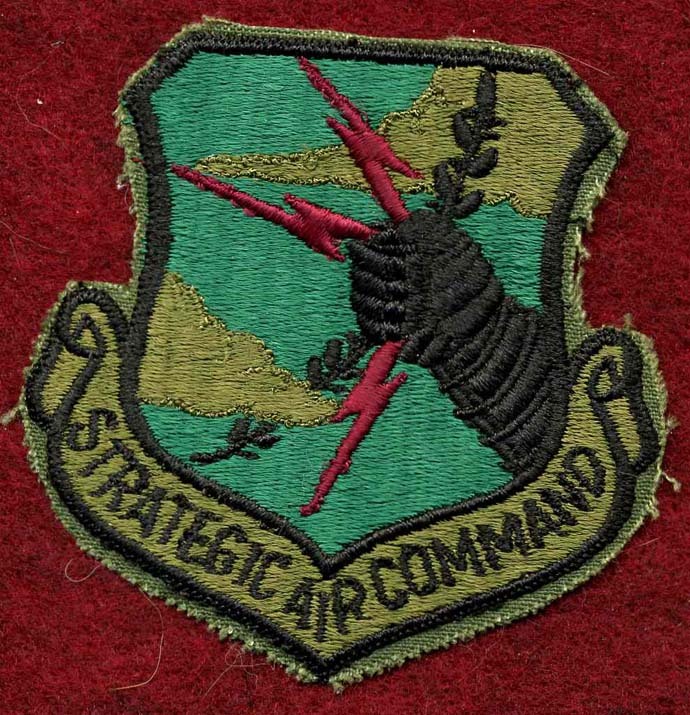 This command was inactivated on July 1, 1976. Many of its functions and responsibilities passed along to the Military Airlift Command. This is a nice patch. It appears to have been worn, but shows little signs of wear. It has the cut edge. and is from the Vietnam era. It was obviously made before 1976. It measures approximately 7 1/2 inches by 7 1/2 inches at its widest points. The center shows the dome of the Capitol within a circle. You do not see these patches as often as some of the others.